This Redis tutorial is the best place for you to progress from a newbie to an advanced user of Redis. Go from knowing nothing about Redis, to actually being able to create an application using this powerful database. 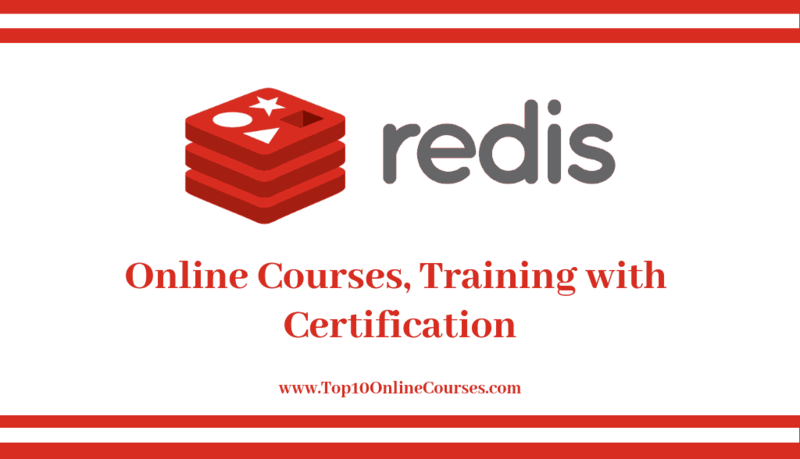 This Redis course has been specifically designed for beginners who have never worked with Redis before. You will learn everything you need to know about Redis, including what is Redis, what is this database best used for, how to install Redis on your system, etc. 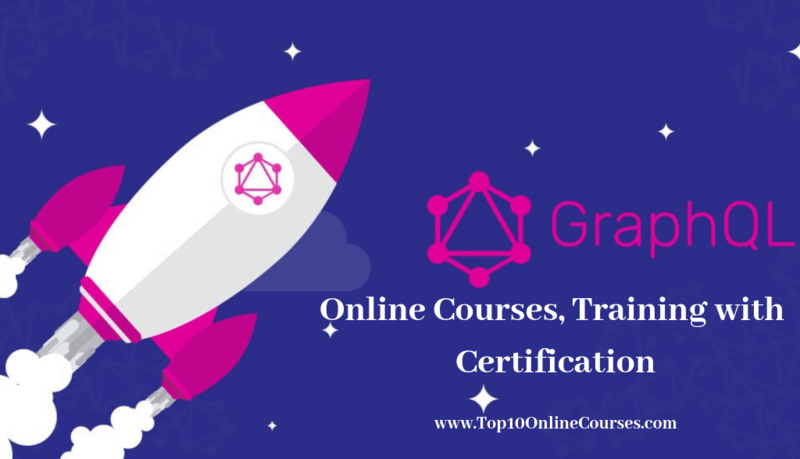 You will learn everything about the basic fundamentals of Redis such as the different data structures, various clients that work with Redis, different key-value pair commands (scan, config, commands, and client), how to persist data to disks and even the different methods of persisting data. Learn Redis Installation, main data types, execute commands, transactions, backup(RDB,AOF) ,and sub/pub. Build your own Spring backend application with Jedis client, and Spring data redis. Understand Redis Template , Redis Serializers ,and Jedis Pooling.